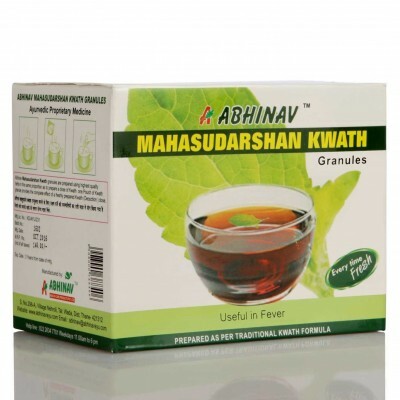 ABHINAV HEALTH CARE takes its first step in this segment of natural products with its own manufacturing and marketing facilities. 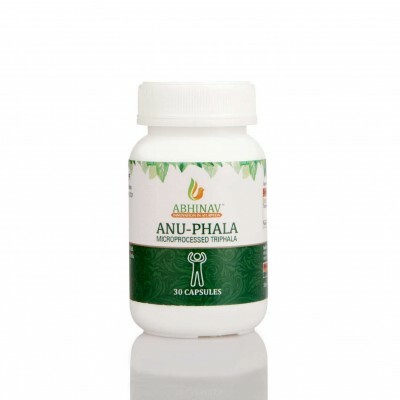 "TO WORK TOWARDS OFFERING HIGH QUALITY SAFE AND EFFECTIVE NATURAL REMEDIES FOR THE AILING MILLIONS." 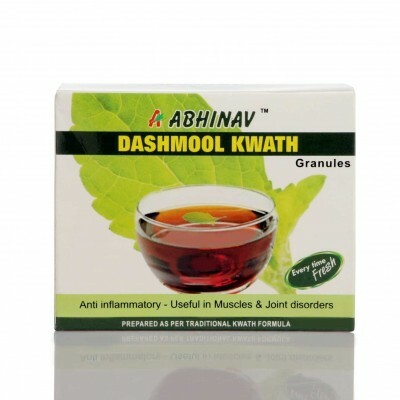 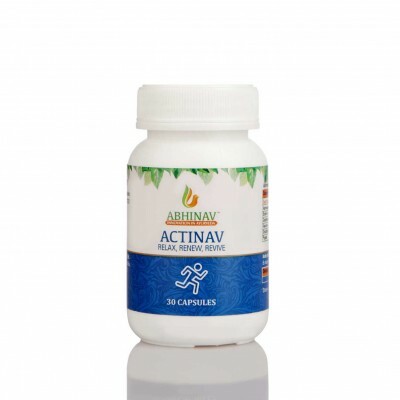 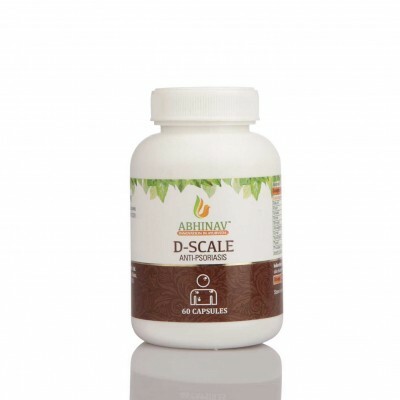 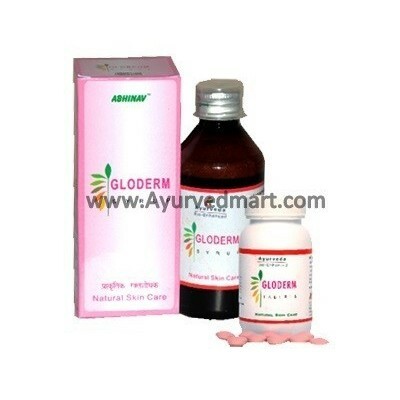 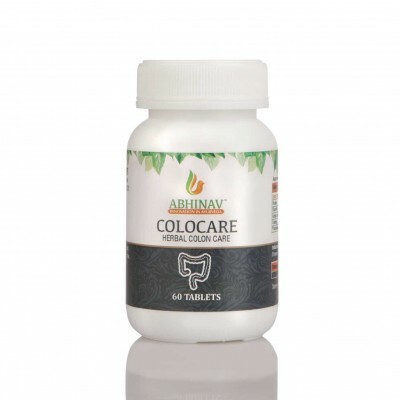 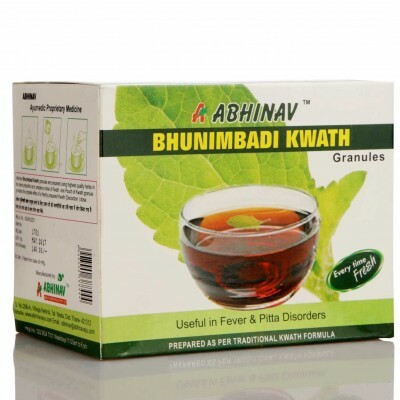 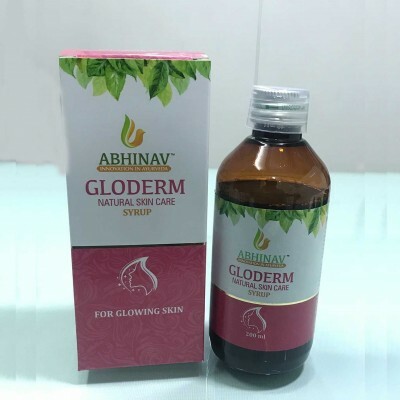 "To be Global Ayurvedic and Herbal Pharmaceutical company providing a range of Internatinal quality All Natural herbal products through innovation ( ABHINAV ), research and development." Quick Overview : Natural Menstrual Regulator Features : A potent combination of Phytoestrogens that act Hormonal level to help regulate the menstrual cycle. 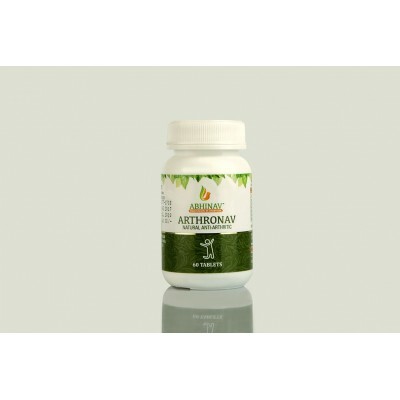 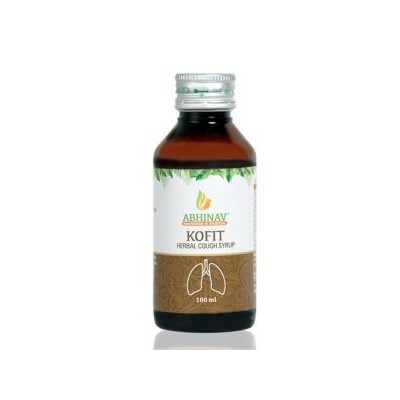 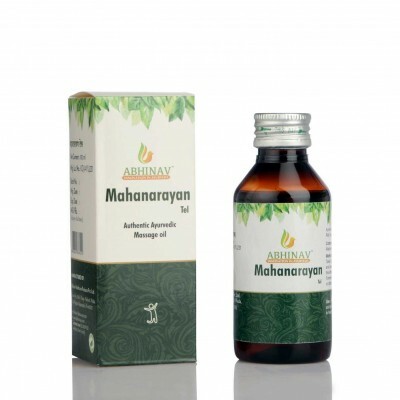 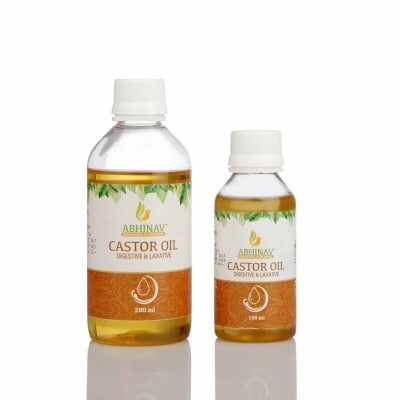 Astringent action, helps control excessive bleeding, thus treating Menorrhagia. 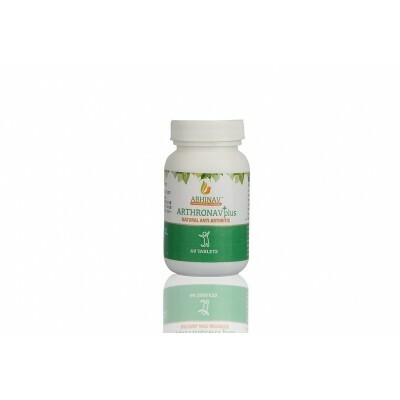 Uterine tonic, Helps to tone up the uterine muscles thus specially useful after pregnancy & in Menopausal age. 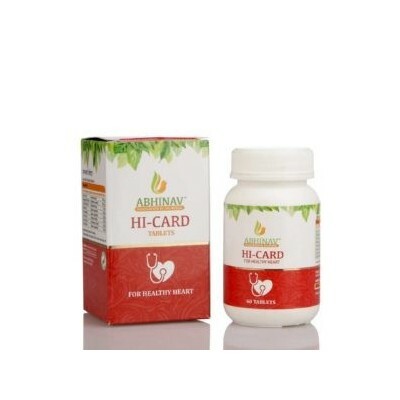 Quick Overview : Protects Heart in Hypertension Features : Helps control Blood Pressure with natural herbs Controls Cholesterol and protects heart against angina Anti-oxidant - protects heart against free radical damage. 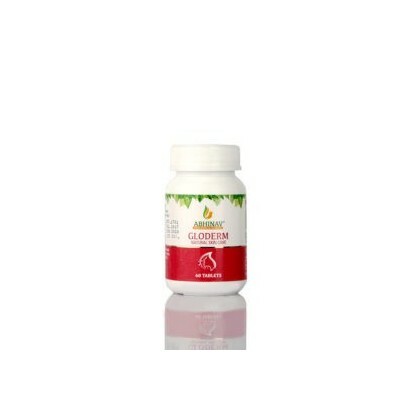 Relieves stress and assures sound sleep Cardio-protective & safe even for long term use.